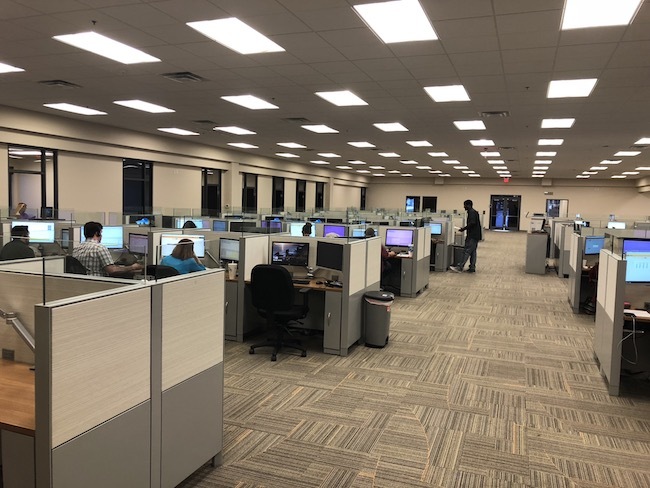 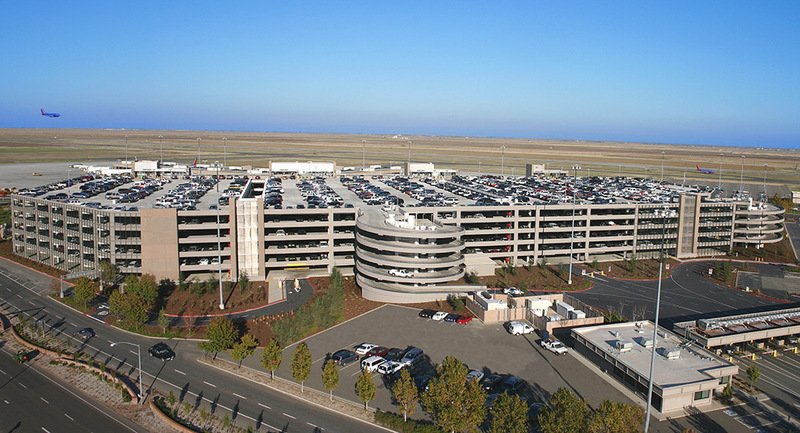 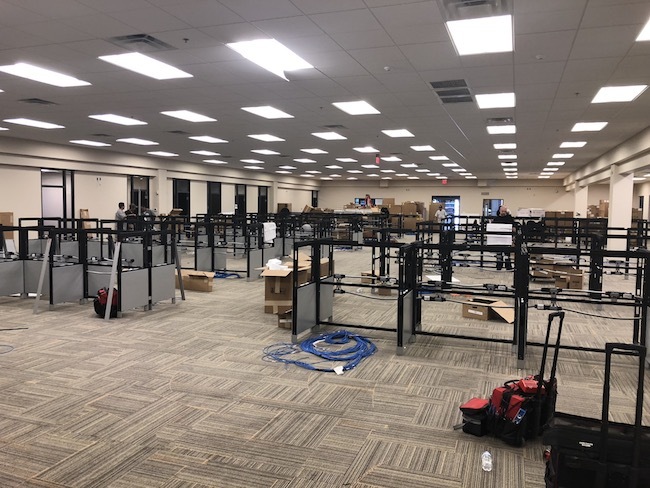 Holdsworth Construction teamed with ARCOMurray to convert approximately 25,000 sq ft. of commercial space from a car rental facility to a regional call center and valley wide dispatch center for Stanley Steemer. 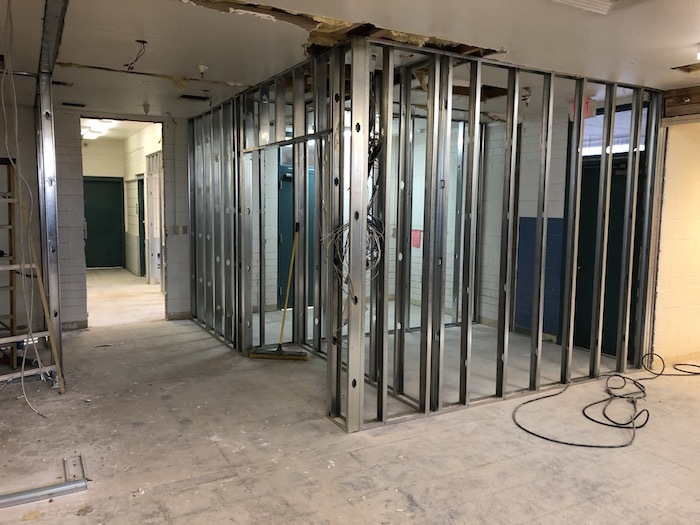 Converting two buildings in total, HCI worked to saw cut concrete in order to install in-slab data and electrical for up to 200 operators, as well as self performed the framing, adding in a bathroom, completing the millwork, specialties and installation of equipment and cabinetry. 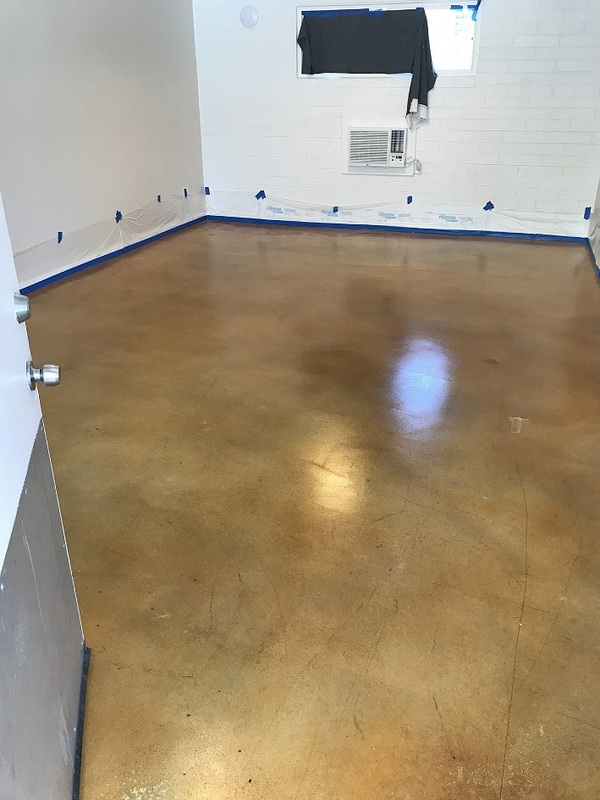 Holdsworth also developed the process for pouring a 26’ equally tapered square slab in order to deliver the unique needs necessary for Stanley Steemer’s proprietary rug washing system. 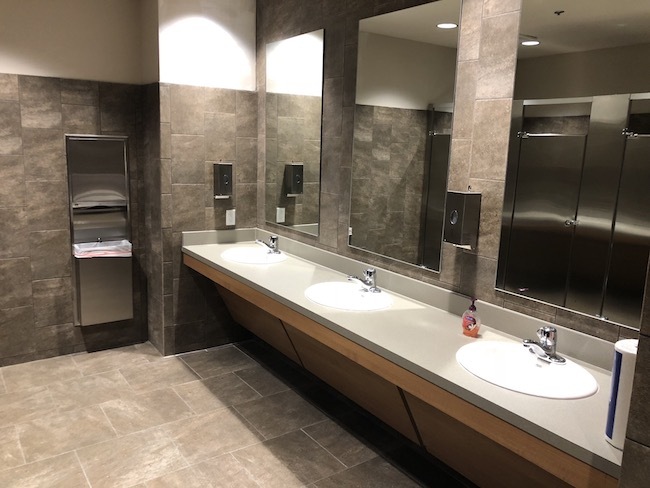 With our ability to self perform work, we were able to accommodate many changes and unforeseen challenges to create a practical end result. 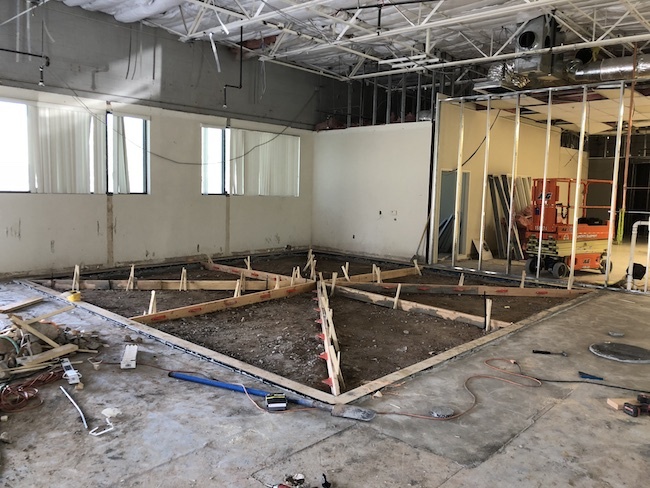 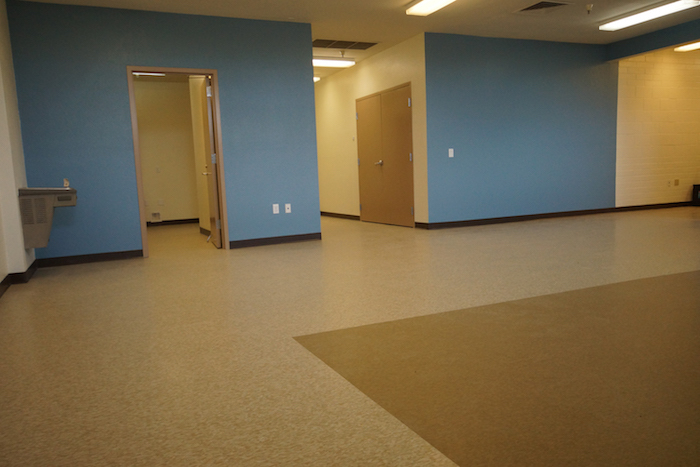 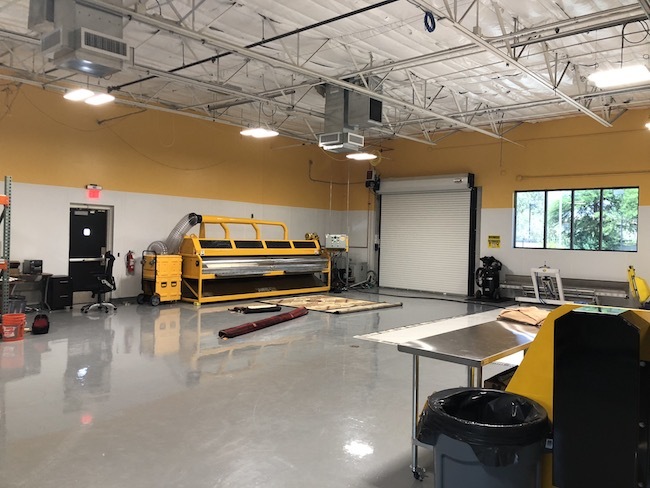 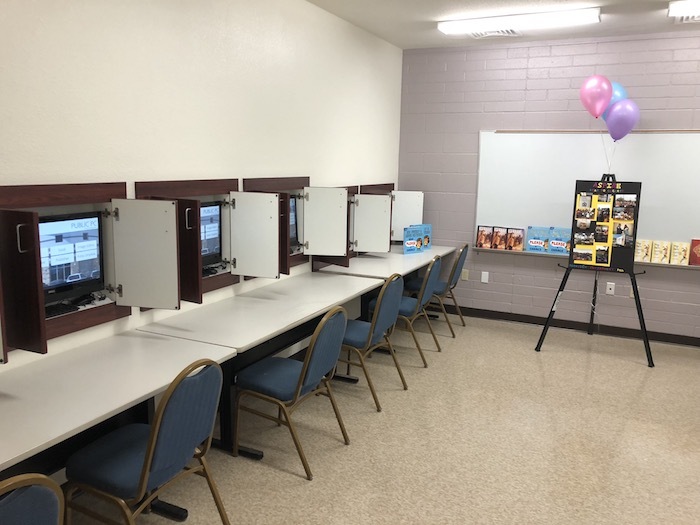 HCI contracted with the City of Chandler to improve the functionality of the existing building the city uses for the Family Investment Center programs. 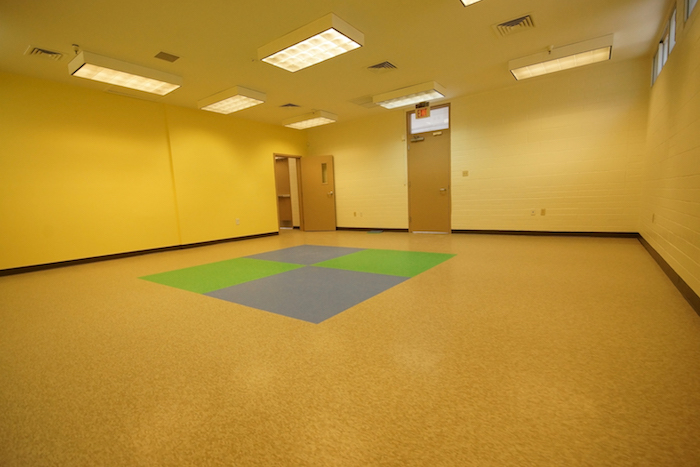 Previously, participants in the community programs were forced to exit and reenter the building through 4 separate portals. 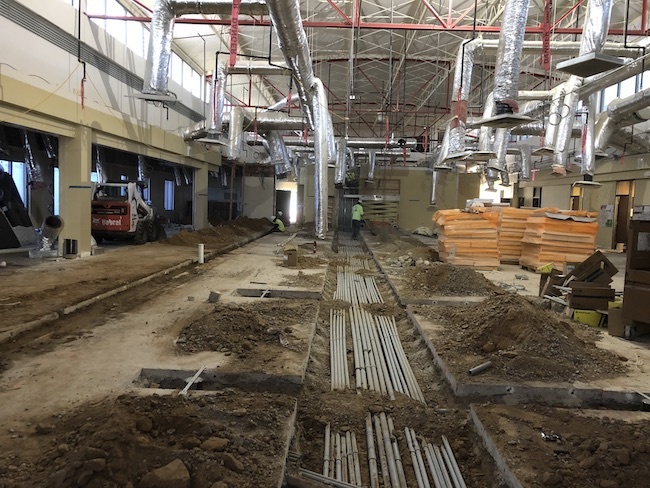 HCI worked closely with Dieterich Architectural Group to create proper flow and maximize usability in the space while adding new features like a 12 station computer lab, a new prep area/cafeteria, and upgrading the technology throughout the building. 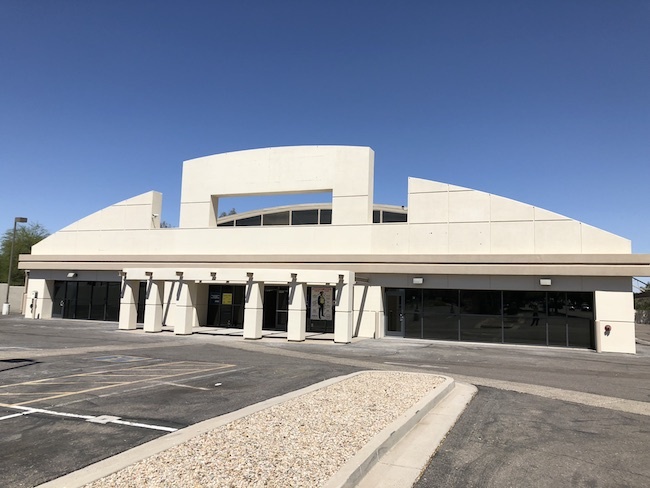 The end result allows the patrons of the Family Investment Center a more practical and streamlined way to utilize the building and city services. 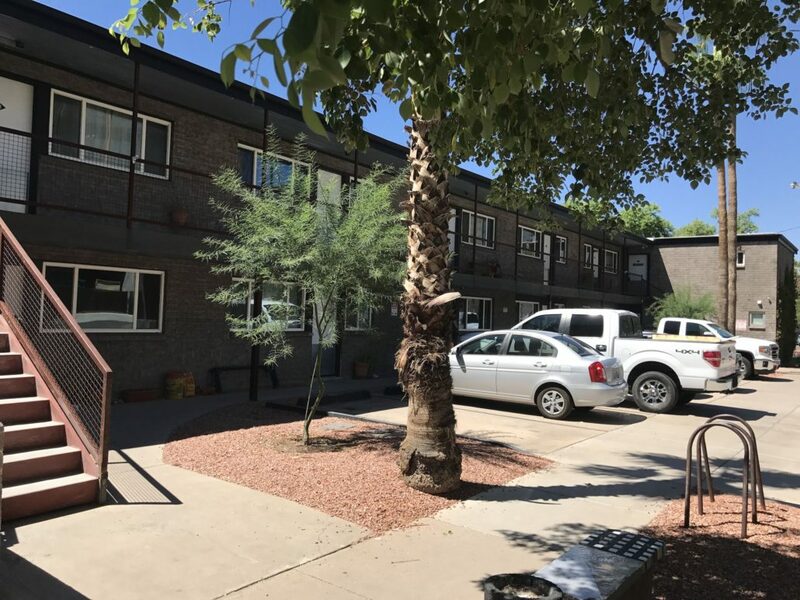 HCI completed a variety of improvements to the Combine Apartments, while coordinating with various tenants who occupied the complex. 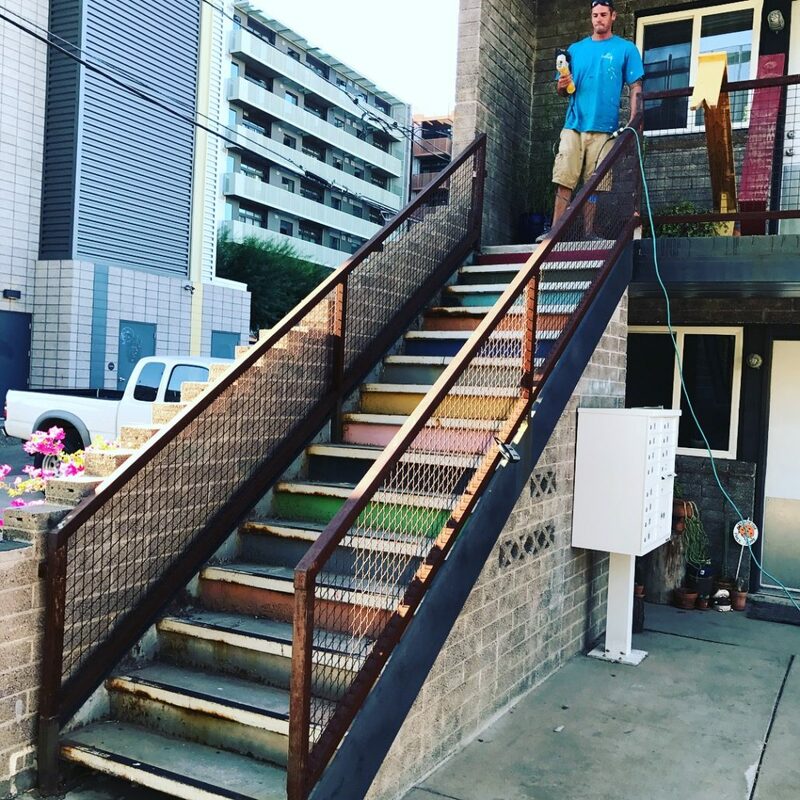 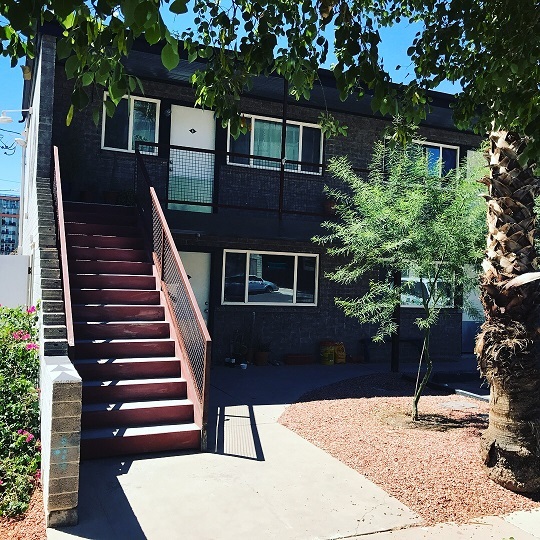 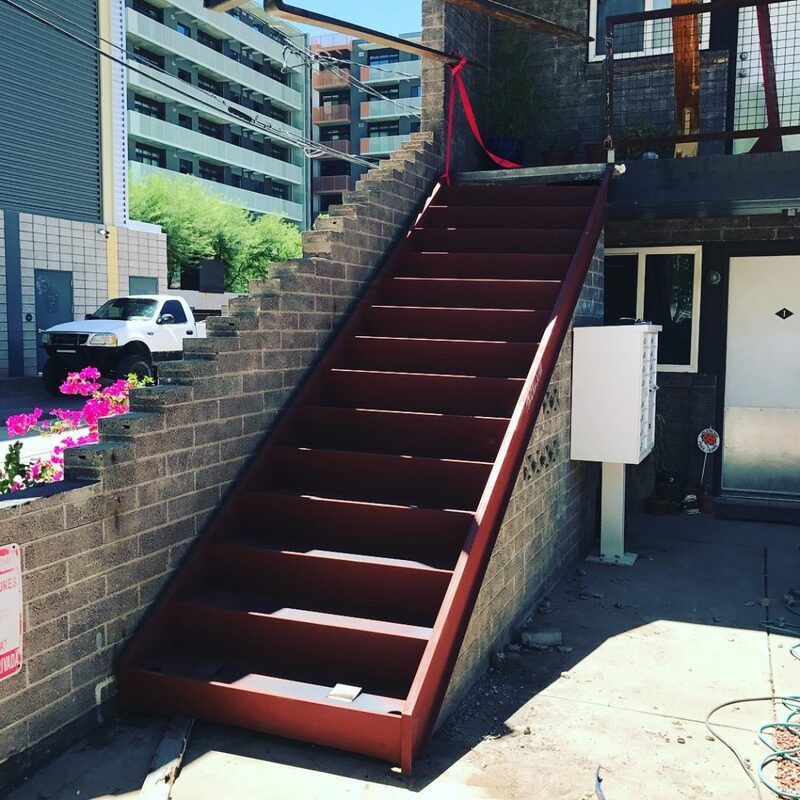 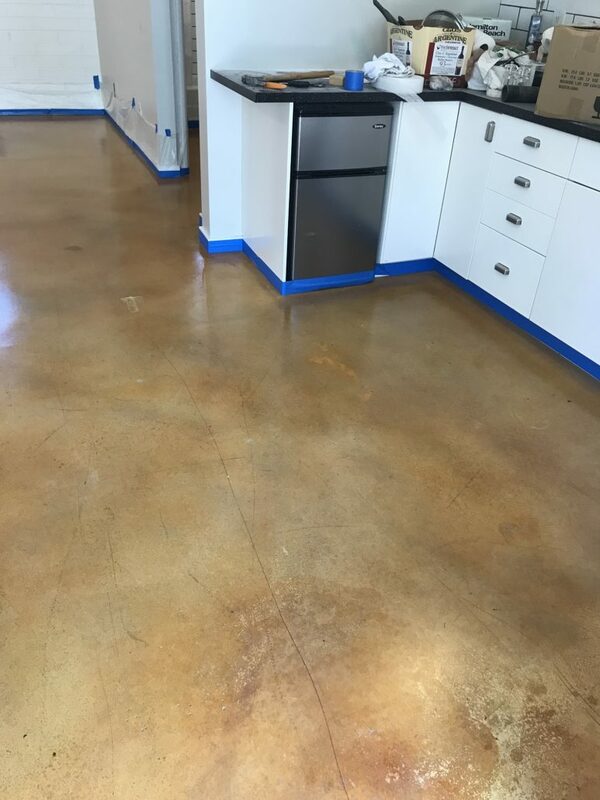 The outdated electrical panels were removed and updated, both exterior staircases were removed and replaced, AC units updated and trimmed, and exterior and interior concrete surfaces were refinished. 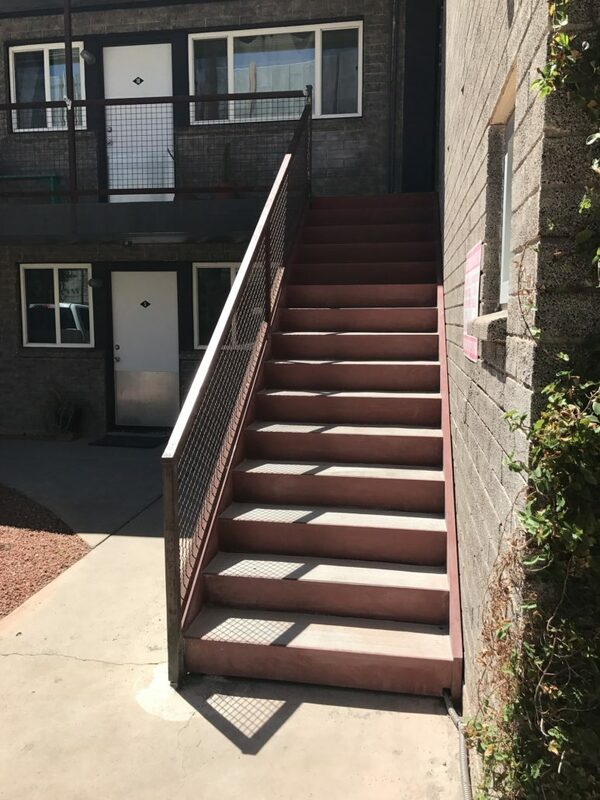 HCI also re-lined the original cast iron main sewer line using an advanced epoxy lining method that required no saw cutting or concrete removal of the slab above, this greatly reduced the repair time resulting in a much lower impact to the renters. 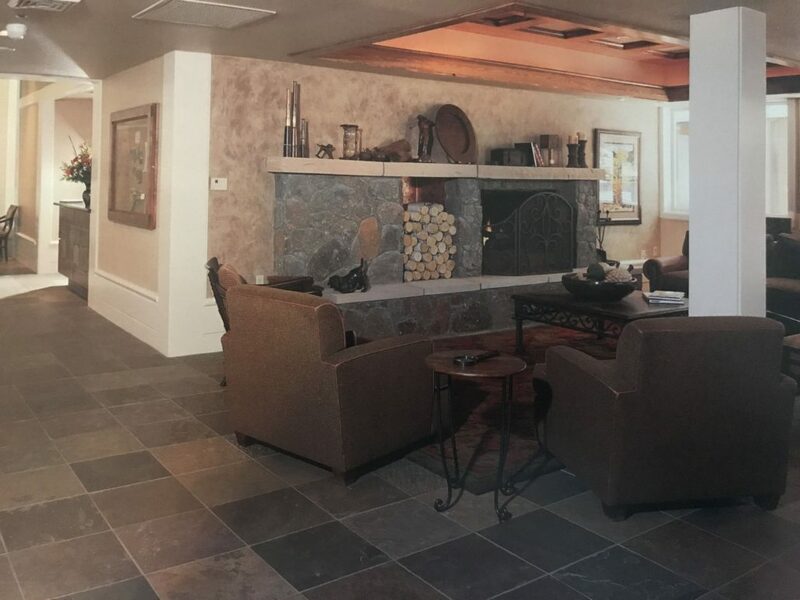 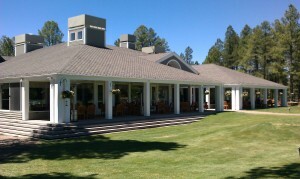 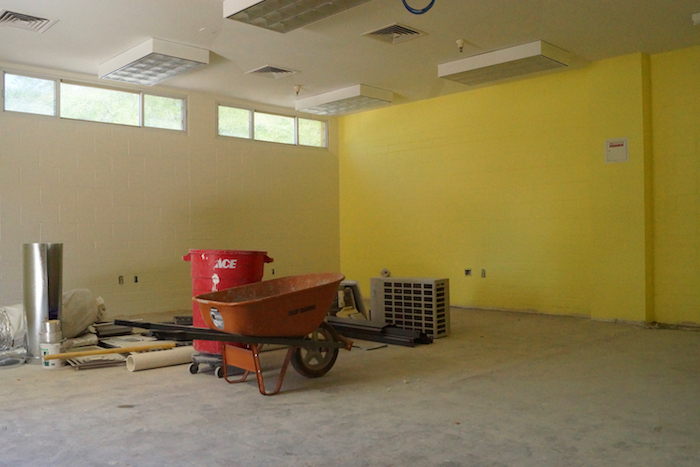 HCI completed the Forest Highlands Clubhouse dining room remodel and entry addition. 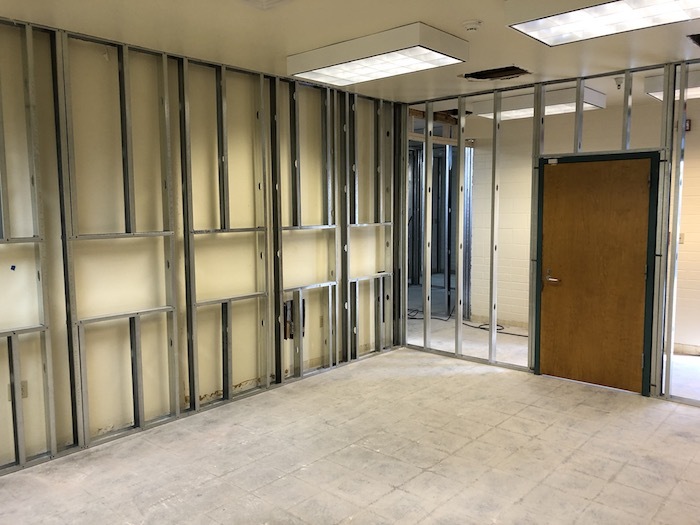 All the framing, cabinetry, and trim was self performed.